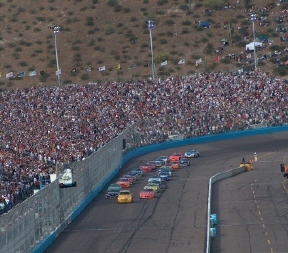 Crown Royal and Kurt Busch win the first race under the lights at Phoenix International Raceway! 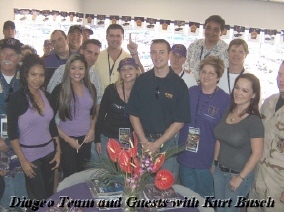 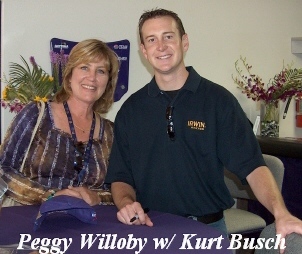 Guests of Crown Royal were able to meet Kurt before the race and receive an autographed hat. 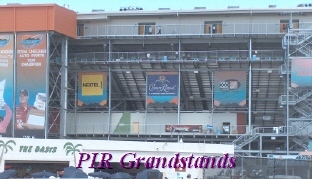 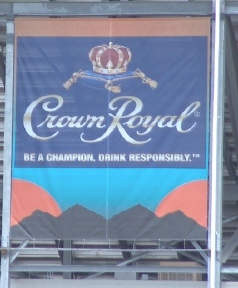 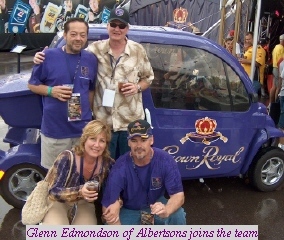 They were also able to tour the Crown Royal Experience, a huge three tent exhibit of the history of Crown Royal Racing.